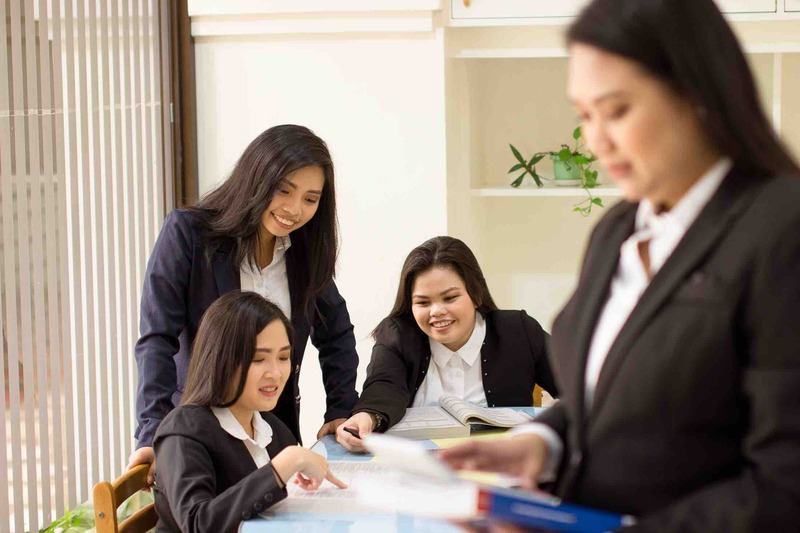 The Bachelor of Science in Accountancy is now a three-year program at SPUQC. It is aimed at affirming mathematically-inclined students that they have come to the right place. For indeed, there is no better program where they can combine their business acumen and their management accounting skills than in an excellent financial and managerial accounting course that covers the fundamentals. From the basic explanation of concepts and principles needed in reading the financial statements and annual reports, the program allows the students to acquire naturally the skills which the world of business urgently needs. Practical activities which too often are not comprehensible to the uninitiated are fully explained. 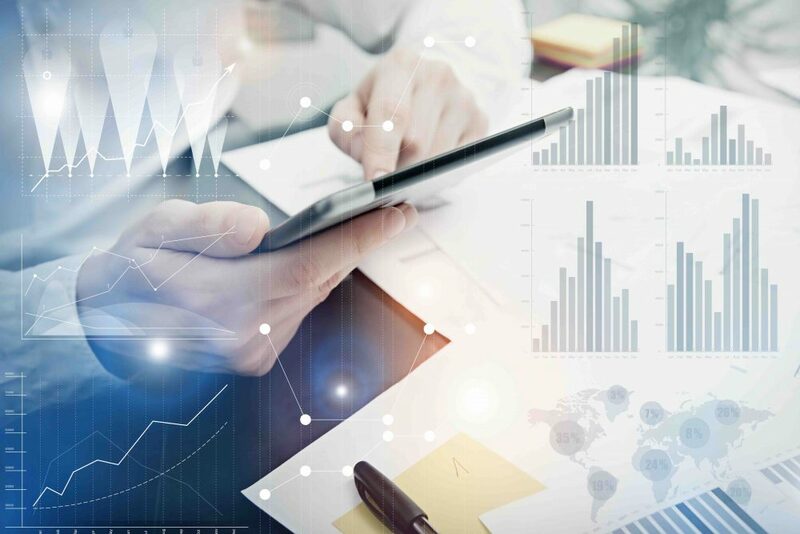 These include profit and loss-sharing ratios, how to incorporate an enterprise into a corporation, the cost management framework of business when dealing with labor and overhead costs, planning and budgetary systems, and forecasting, to name a few. Students explore these topics at several levels, including a core curriculum, intermediate and advanced coursework. Some are pre-requisites as they will need to be understood well before moving on to higher accounting courses. Other subjects in an accounting course curriculum that merge other disciplines include Macro and Microeconomics, Laws of Obligations and Contracts, Laws on Partnership and Corporation, Laws on Negotiable Instruments, and a special course on Good Governance and Social Responsibility make this program thoroughly interesting. Advanced subjects include Income Taxation, Auditing, Accounting for joint ventures and associated enterprises, Accounting for long-term construction projects, fire insurance accounting and other special issues such as Build-Operate-Transfer (BOT) and other similar schemes available now under Government programs more commonly known as Public-Private Partnerships (PPP). Students will graduate with the analytical and critical skills needed for success in graduate programs, professional schools, or immediate career entry. Finding a job right after graduating from this program is never an issue. Accountancy business and management graduates are snapped up by companies for they are urgently needed in the workforce. 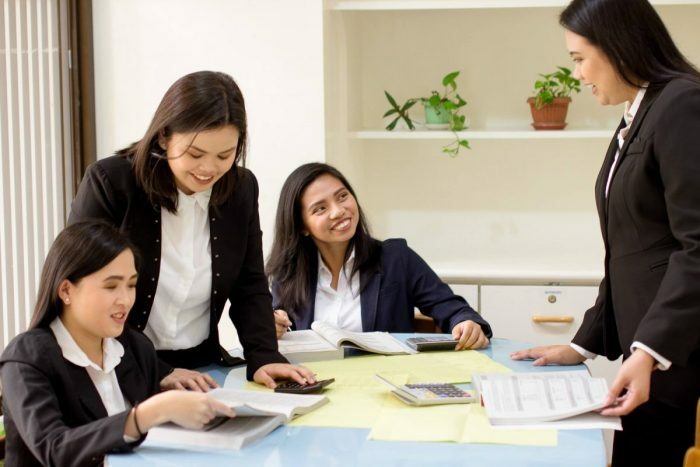 Accountancy graduate jobs are the bookkeepers, CPAs, data analysts, management consultants, purchasing assistant, bank personnel, stockbrokers, economists, portfolio consultant and investment analysts. The list can go on and on and there will never be enough Accountancy graduates to fill up the job vacancies. And there is no scarcity of topics that this course can cover. The advent of e-commerce has only amplified this need for accountants. Our graduates are outstanding personnel and leaders of integrity in this highly competitive and in-demand industry. All told, the only things that are needed to qualify in the Bachelor of Science in Accountancy, aside from aptitude, will be a great interest and time. If you have the last two, then all you need is to submit your requirements at the Center for Admissions and Linkages and take your chances.